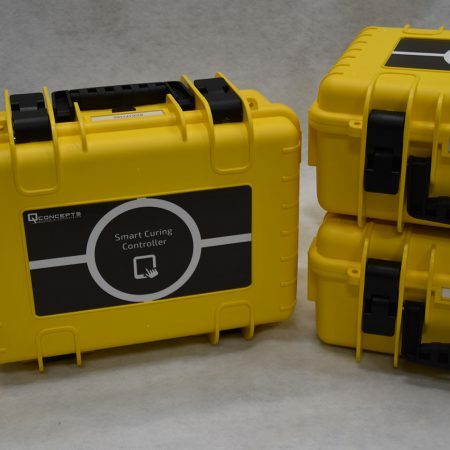 QConcepts launches their Smart Curing Controller at METSTRADE 2017 (Marine Equipment Trade Show). 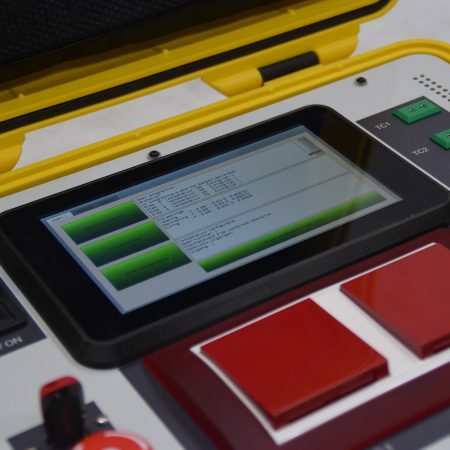 The controller is the first deliverable in a line of smart systems for composite production. The system was developed in cooperation with SmartRigging, a company specialized in lightweight yacht rigging. 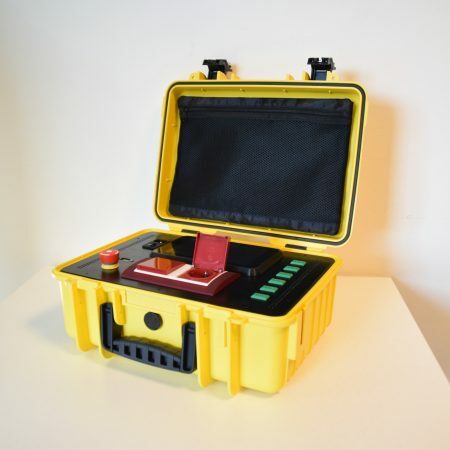 The Smart Curing Controller is a system that does not solely cure composite, but also collects data about the curing process. 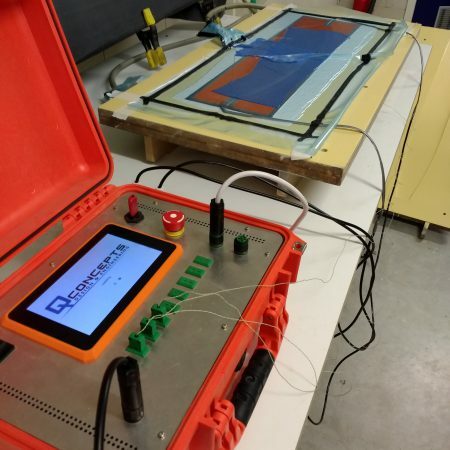 The device combines the control of heating units with the storage and the live screening of the curing process and curing data without the need of extra man hours. The universal control system is suitable for ovens and heating systems. It monitors the temperature through seven sensors at the same time and controls multiple heating elements. All the temperature data is stored in a database and can be tracked in real time on the integrated display, without the danger of interfering or disrupting the curing cycle. The saved data forms proof of quality towards the client. The system works on the main electrical network worldwide (110V/60Hz or 230V/50Hz). The controller is designed for easy implementation in existing heating systems, resulting in quick installation and minimal downtime. Production of the controller has started recently. For inquiries, refer to qcde.eu/contact. 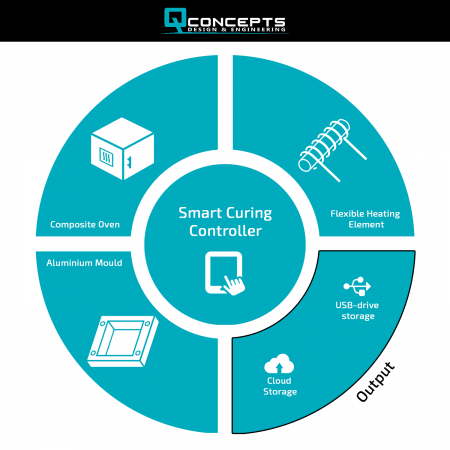 Get in touch with us using the form in order to discuss the possibilities of the Smart Curing Controller for your company.